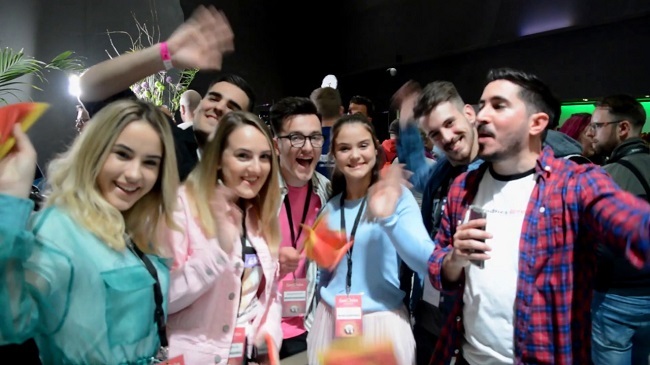 ESCBubble were there at the interview sessions the afternoon before Eurovision in Concert 2019. We’ve interviewed several of this year’s artists and we’re starting big with the six-member band D Mol from Montenegro! Ahmad talked to the cheery group about the tips they’ve gotten from their vocal coach Danijel Alibabić (ex-member of No Name, who represented Serbia and Montenegro in Eurovision 2005), wether it’s difficult not to fight among themselves sometimes and whose superpower is having a really pretty face! Curious what our panel of casual viewers think of this entry? See it in The Public Reactions! The public review “La Venda” by Miki Núñez!